Over 400 hospitals across California will have the opportunity to accelerate quality improvement across the state. California’s Hospital Quality Institute (HQI), a national leader in addressing quality improvement issues to improve care, will be starting its first pilot phase of the Hospital Quality Intelligence Initiative (HQI2) on the ArborMetrix platform. 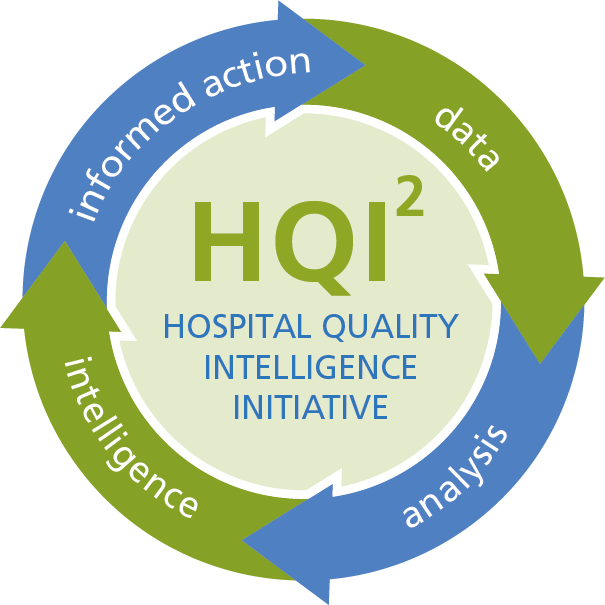 HQI2 will be a one-stop source for all California hospitals to obtain timely, actionable intelligence to drive their quality improvement efforts.